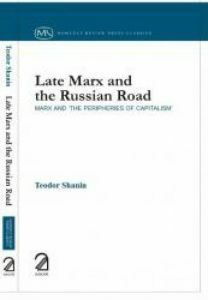 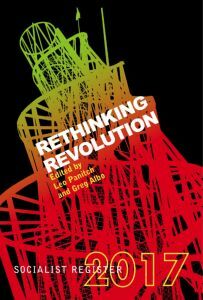 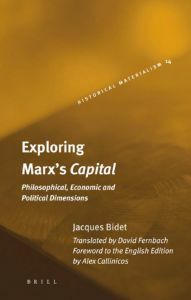 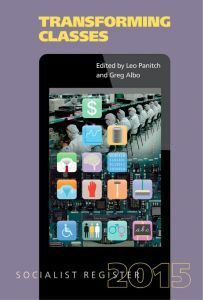 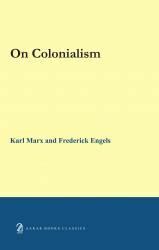 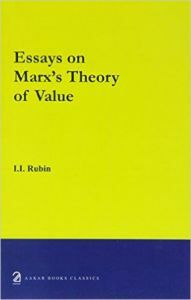 This volume straddles between being a compilation of chapters exploring the fundamental conceptual categories within Marxism while engaging with those categories at the same time demonstrating the dynamic ability of the Marxian theoretical paradigm to evolve. 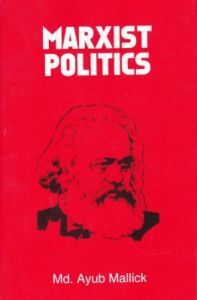 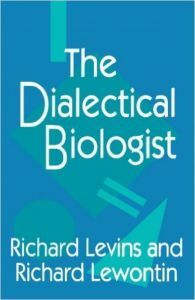 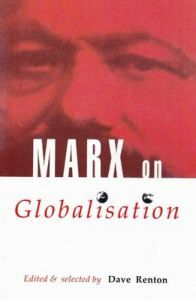 Challenging the misinterpretation of Marxian theory as rigid, deterministic and outdated it shows how the concepts used by the framework become relevant tools for understanding and analysing society. 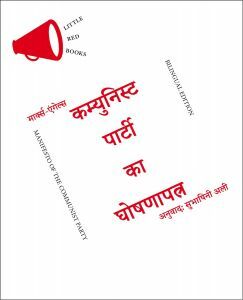 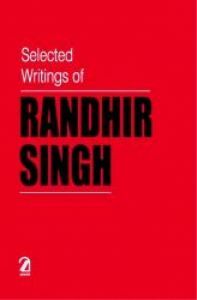 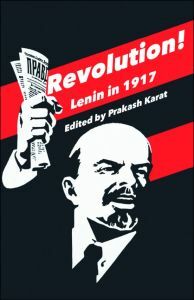 Divided across two parts the volume grounds the Marxian concepts in a concrete historico-material context of India. 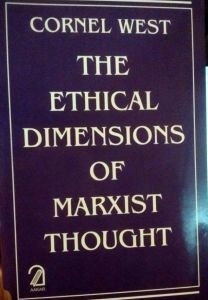 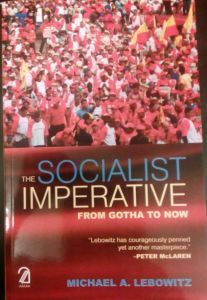 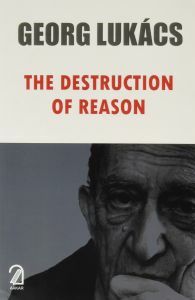 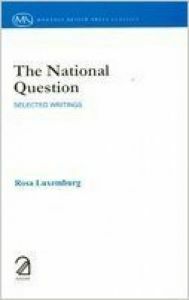 It will be an important source for any student interested in social theory in general and Marxism in particular.